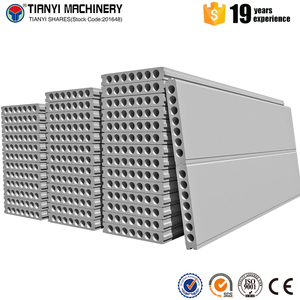 Wuhu Haishan New Material Technology Co., Ltd.
CE High quality magnesium oxide board partition wall panel 4*10 feet 1. 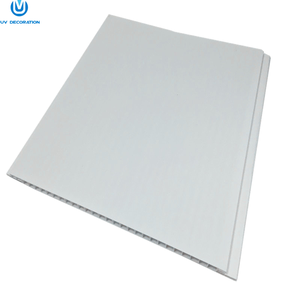 High density fireproof magnesium oxide board is a new generation fire resistant, environment friendly construction board that is made from Magnesia and Magnesium Chloride. 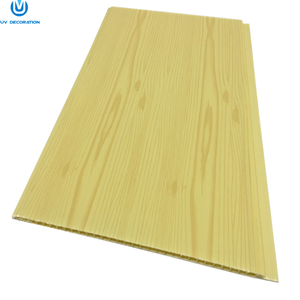 It can be used in number of applications such as wall paneling, partition board, ceiling board, tile backing and so on. &rdquo;Quality is first,client is the King&rdquo; is our principal,welcome new & old customers to discuss business,to realize win-win cooperation. Spraying the high-intensity fire-proof adhesive to the surface of the core and the sheet, ensure that it won&rsquo;t be cracking after a long time. Turning 90 degrees after cutting, assure the fiber direction perpendicular to the sheet so as to increase the strength. Spraying the high-intensity fire-proof adhesive to the surface of the core and the sheet, ensure that it won&rsquo;t be cracking after a long time. Jiangyin Lifan Environmental Protection New Material Industry Co., Ltd.
Classic in color, natural texture. 3.Make the best use of wood, Environmental Friendly. 4.Technology-Good MC Control, thermo-treatment stable after installation. 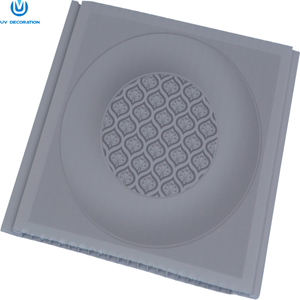 About Ruize As a leading manufacturer of diy 3d wall panel in China,we keep on supplying stable quality products for our customers,our prime feature is that we focus on producing 3d wall panels. 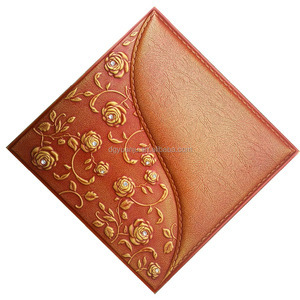 Why choose us Deeply customized,high grade material,market leading quality and abundant product series are the main advantages of our products,and what we offer isn't just found in an exhaustive product list,we offer service backed by expertise. 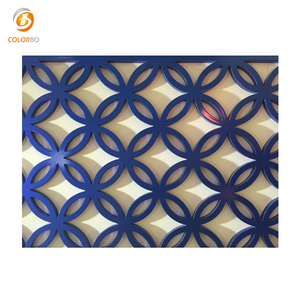 s Item: diy 3d wall panel Product size: 50*50cm/3 0*30cm or Customized Material: Environmental synthetic plastic Fabrication: Vacuum suction,CNC cut,scraping process; Color: Matt white,45 different colors available,customized colors support. Jiangsu East Steel Co., Ltd.
3. 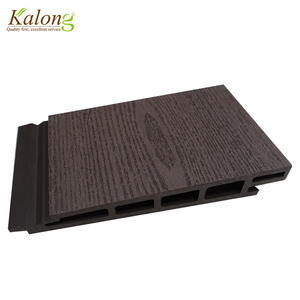 Will color fade because of weathering9 Unlike real wood, our products have great color fastening performance. Also you can download the materials of installation from our website. 3. Provide professional advice for your engineering design. Shijiazhuang Meidiya Import & Export Co., Ltd. Stainless steel frame including in the price, can only supply glass panel if customer have light box in the wall. Q:Can I design my own favorite furniture 9 A:Absolutely, the furniture can be customized according to your requirements. Q:How can I be assured of my product's quality9 A:We will send HD photo or video for your reference to quality guarantee before loading. 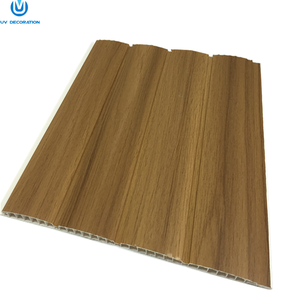 Alibaba.com offers 555,297 wall panel products. About 24% of these are sandwich panels, 8% are ceiling tiles, and 2% are wallpapers/wall coating. 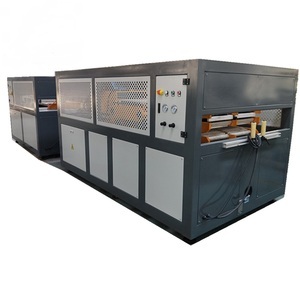 There are 554,628 wall panel suppliers, mainly located in Asia. 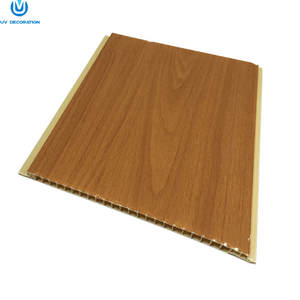 The top supplying countries are China (Mainland), Vietnam, and Hong Kong, which supply 99%, 1%, and 1% of wall panel respectively. You can ensure product safety by selecting from certified suppliers, including 180,946 with ISO9001, 54,780 with ISO14001, and 53,469 with Other certification.